New Counter Hours for Planning and Building! 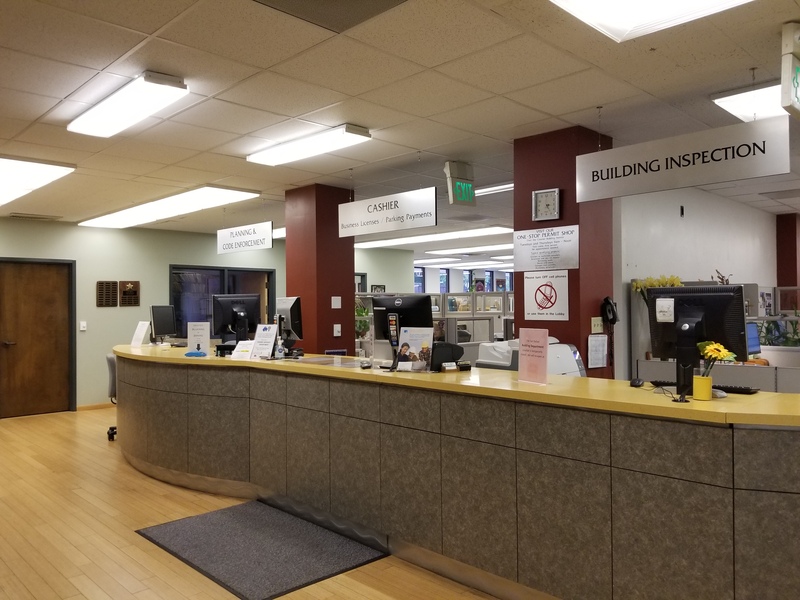 Starting Monday, December 4th, 2017, City Hall 3rd floor functions of Planning/Zoning, Building and Cashier/Business Licenses will have new counter hours. The Planning Division will add one additional afternoon (Tuesdays) for counter hours during the week. These changes are being made in an effort improve the customer service experience and increase consistency amongst the 3rd floor functions.